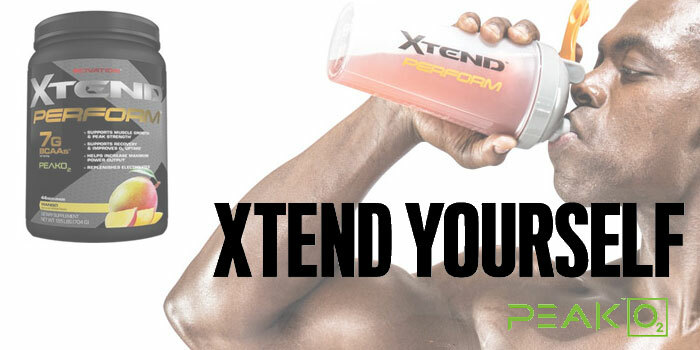 Scivation Xtend Perform: BCAA Preformance Drink! Helps Increase Maximum Power Output. What does this Scivation Xtend Perform do? 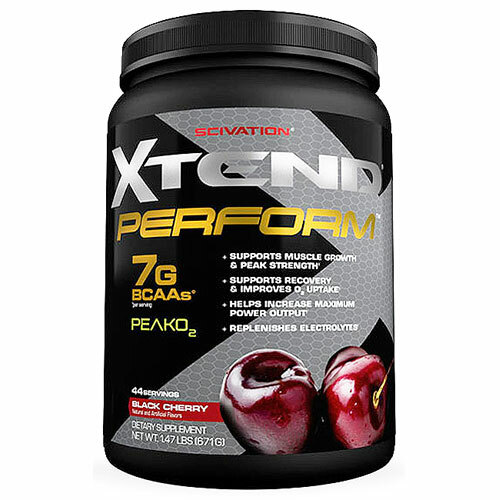 Scivation Xtend Perform is a BCAA + Performance Enhancers to help increase your work output during physical activity. What this means is the Xtend Perform make you stronger and increases muscular endurance. The supplement really come in very handy if you are tired of the same pre-workout stuff and want something that isn't loaded with stimulant but just good old muscle power enhancers and energy burners. You get a good pump and will have plenty of drive to finish your workout and muscles stay full and tight for a hour or two afterward. Eating a meal during this time just extends the pump. What benefits does Scivation Xtend Perform provide? What are the best dosages? 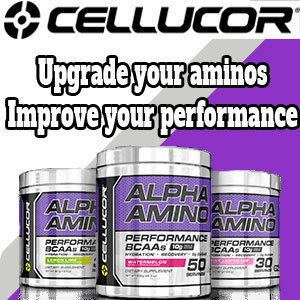 We recommend using it before training take a serving and sip another during training. On your days off make a serving or two and drink it throughout your day. Here's the manufacture's recommendation: As a dietary supplement, mix one scoop per 10-14 oz. of water. On training days, consume one (1) serving before and one (1) serving after exercise. On non-training days, consume two (2) servings throughout the day. For best results use two (2) servings per day. In our Opinion: Scivation Xtend Perform is as close to a pre/intra workout drink as there is on the market today. Though none of us here think intra-workout drinks are at a level where they don't effect blood flow to your muscles. we do see the reasoning of trying to get nutrient to the muscle as they are working and this supplement does it with the least disruption of all we have tested so far.